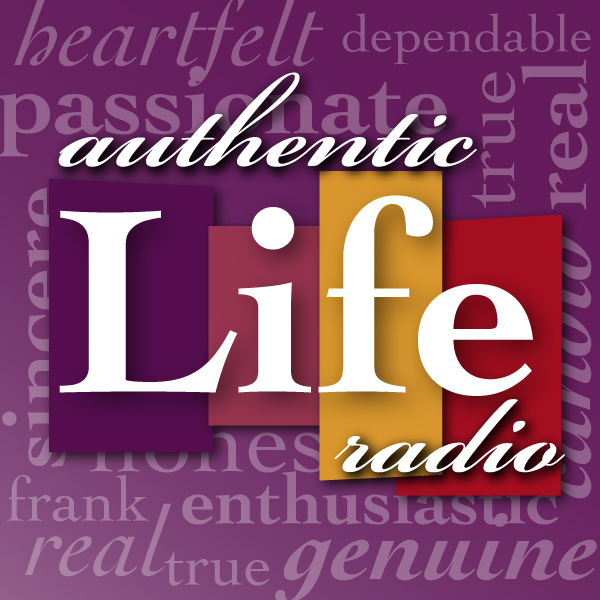 While this is a wrap for season 2 of Authentic Life Radio, this is not the end of the show. There will be a season 3. For details, please listen to this important announcement episode. We encourage you to stay subscribed to this podcast feed. Stephanie continues to produce podcast content on a weekly basis through her Thriving Mosaic Podcast. You can subscribe in iTunes at MindsetAnswerMan.com/tmp or on Stephanie's website at StephanieRavenscraft.com/blog. – Mom, what's your problem? – Life's too short… here, read this sign! – The thing Sarah did not know about Stephanie. Note: The Family From The Heart episode mentioned in this podcast was not released. – Becoming Ourselves – Identity?